Emergency Medicine. Child Protection. Infectious Diseases. Respiratory Medicine. Cardiology. Dermatology. Ophthalmology. Neurology. Gastroenterology. Renal Diseases. Blood Diseases. Solid Tumours and Histiocytosis. Endocrinology. Metabolic Diseases. Genetics. Immunology. Rheumatology. Speech and Language Therapy. 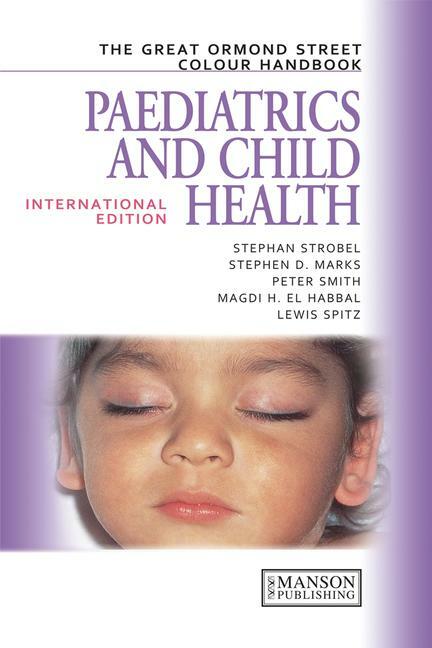 Neonatal and General Paediatric Surgery. Otorhinolaryngology. Oral and Dental Surgery. Orthopaedics and Fractures. Urology. Heart and Lung Transplant.